Posted by Lorea Thomson on Tuesday, September 26th, 2017 at 4:56pm. The Village of Wellington is now known for being equestrian. 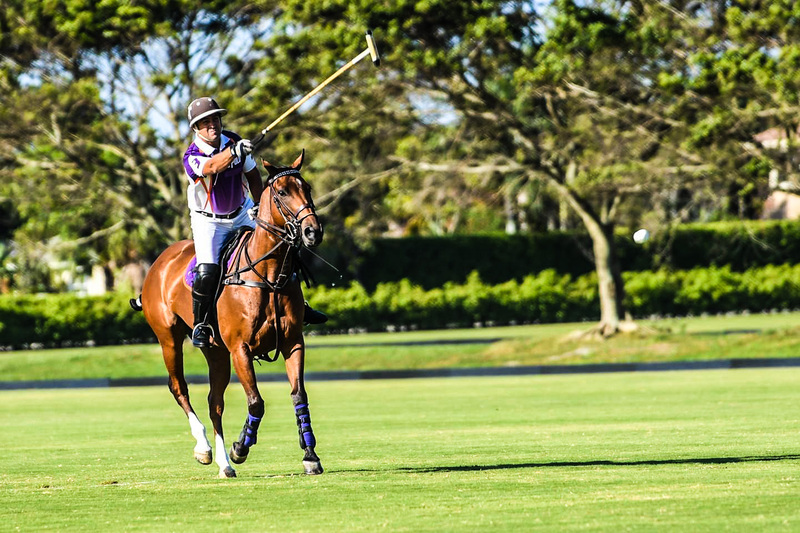 With its equestrian population and 57 miles of trails, it has exceptional facilities for riding and polo events. The village has earned the nickname of “The Winter Equestrian Capital of World”, drawing crowds to the largest horse show in the world from late January to mid-March at the Palm Beach International Equestrian Center. The charming town also has many parks, sports fields, recreation center, up-to-date public library and "The Wellington Green" mall. Did you know that Wellington, was originally the world's largest strawberry patch? The massive strawberry patch was on land called the Flying Cow Ranch. "Flying" because the founder was an aviator, and "Cow" stood for the initials for Charles Oliver Wellington (C.O.W.). In the 1950s, Mr. Wellington bought 18,000 acres of central Palm Beach County swampland which would eventually become the Village of Wellington. The Village of Wellington is a popular area for families and the high rated schools are among the best in the state. There are both public and private schools available, some of which offer individualized tutoring in equestrian events.